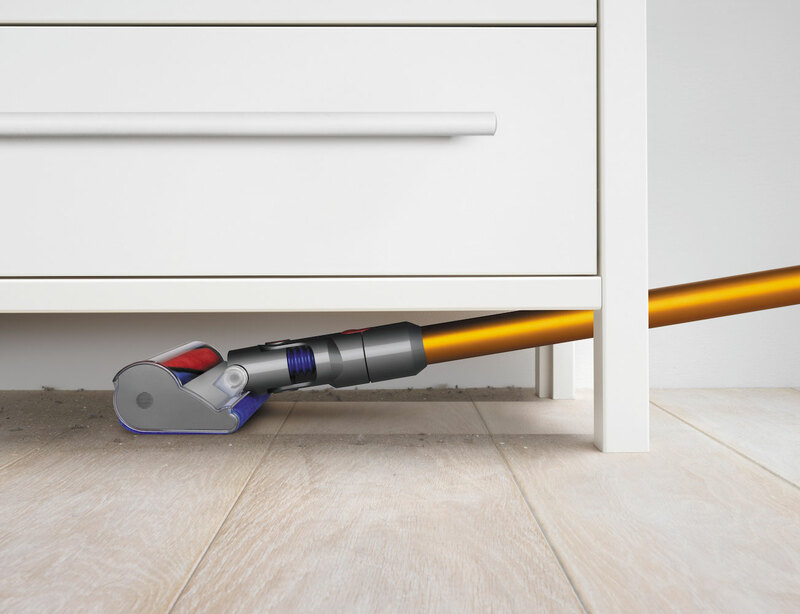 Introducing the Dyson V8 Cordless Vacuum, the latest game-changer from the iconic appliance brand. 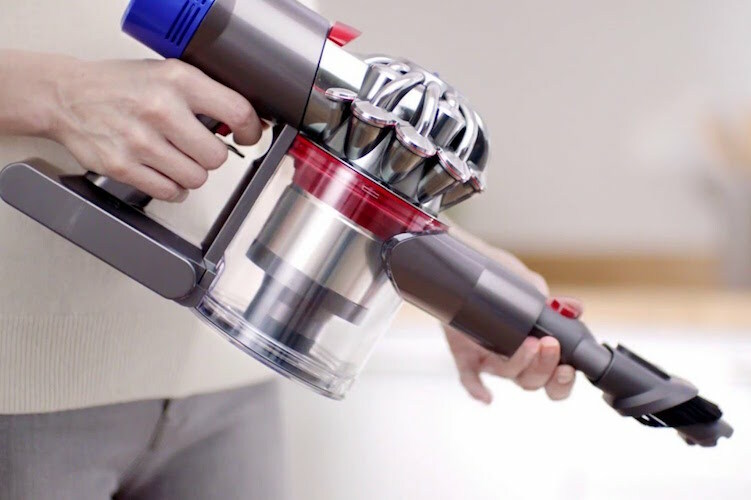 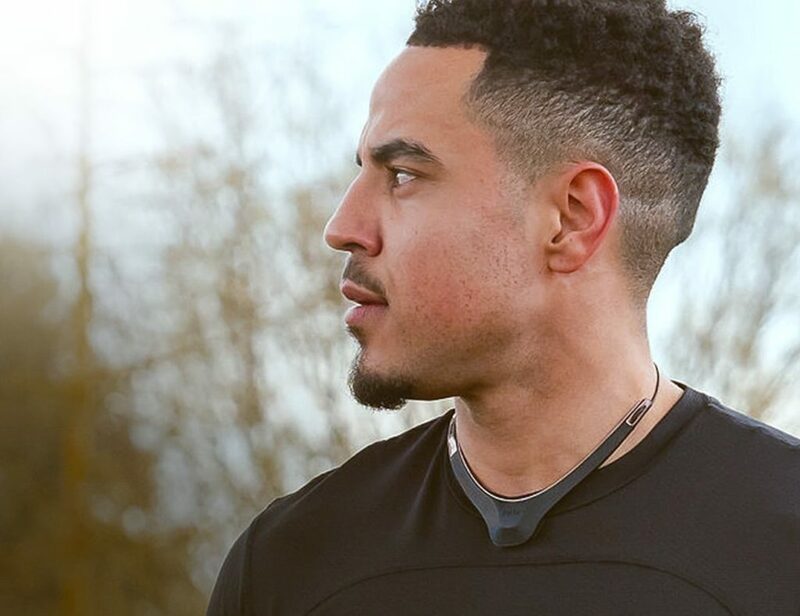 Offering twice the amount of runtime than its predecessor at a full 40 minutes, this vacuum delivers the same powerful suction from when it starts to when the battery dies. 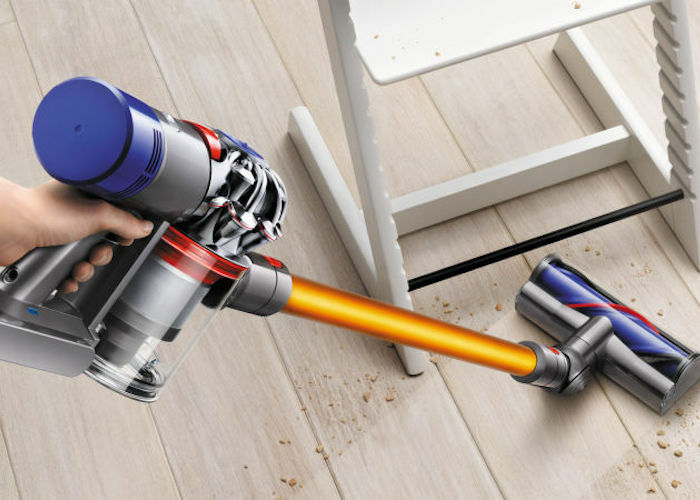 Equipped with a “Max” mode for those extra hairy situations, no dust bunny or mountain of animal hair is big of a job for the Dyson V8. 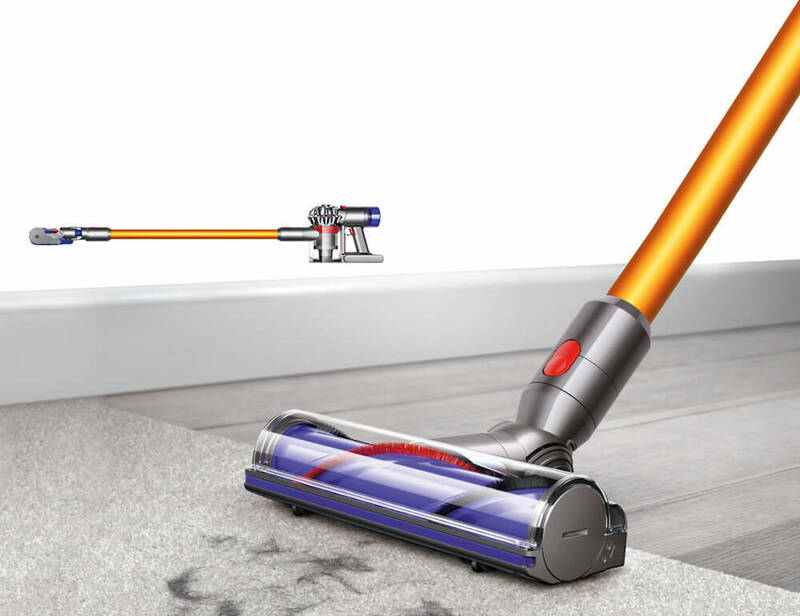 And, because time is valuable when you’re cleaning, the Dyson V8 also displays an estimate remaining run time for the battery so you can make the most of it. 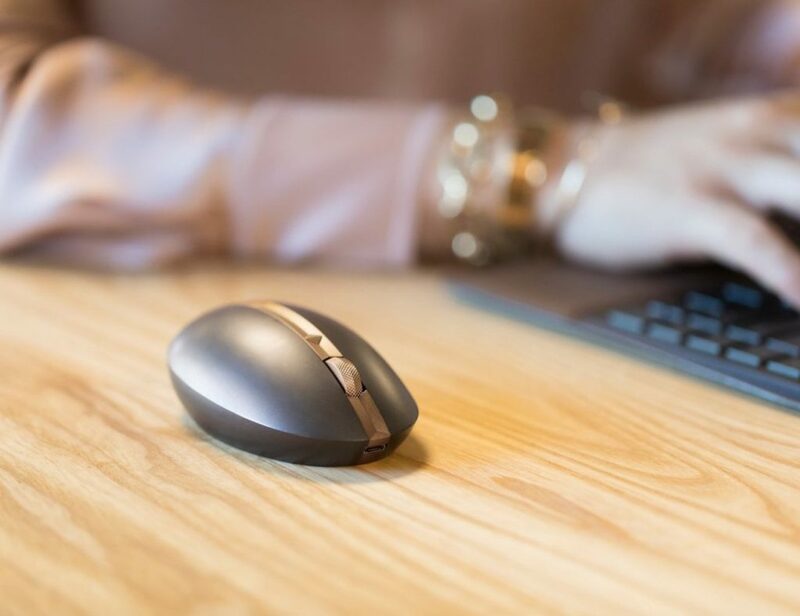 When you’re done cleaning, all the dirt, dust, and debris is easily removed from the canister thanks to the hygienic dirt ejector, a rubber collar nestled inside that gets every last bit right into the bin for less mess.